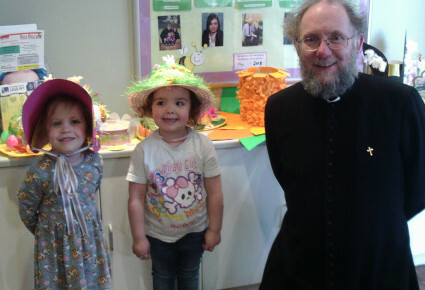 WOW, what a fantastic array of Bonnets Father Alan of All Saints church in Narborough had to judge. We had some wonderful and creative bonnets, which showed much talent. 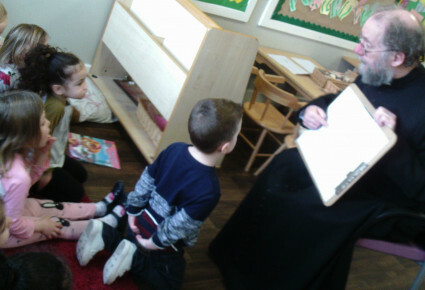 As always Father Alan did a lovely talk with our Pre School and Little Learners children, about the Easter story. 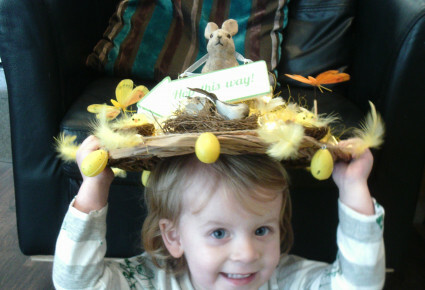 We have 3 confirmed winners: Freya, Theo and Clementine, who have won a small Easter egg each.